Who else wants to feel healthy, develop a lean physique, six pack abs, and grow stronger? Not just in the gym but mentally, build more discipline, grit and become the ultimate man you envision yourself becoming. 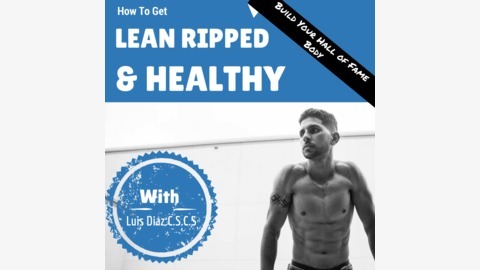 Lean ripped and healthy is dedicated to helping men achieve their "Hall of Fame" body inside and out, by sharing strategies, tested exercise and nutrition methods, research and stories from people who are a few steps and ahead in this journey. Join the brotherhood and grab a Barbell Fat Loss Workout by texting LRHPODCAST to 44222. Enjoy the show! Been a while, but today I’m BACK! And the guy I have with me today is a man who genuinely perseveres, has a change and grit. He transformed his body, mind, and lifestyle. It's reflected in how he walks around today. He has a tough childhood, and I think it’s why he’s so disciplined and thriving today. Anand is a trainer, coach, and powerlifter who lost over 200lbs. Subscribe to iTunes! Love the podcast? Leave a review on iTunes! 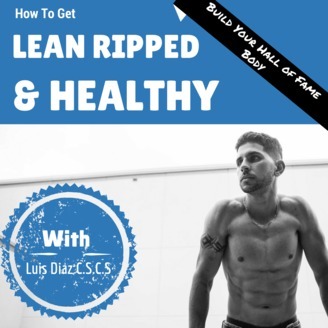 What do you want to hear from Lean Ripped and Healthy Radio? Tell us here!